Such questions are not uncommon online. More and more people are looking for a better or easier way to help them convert YouTube to MP3 on Mac, why? As the popularity of YouTube, people is able to watch and download various videos. And music video is often in the majority. These music video resources formatted in FLV, MP4, WebM or 3GP, etc., however, they are video formats instead of audio formats. And nowadays lots of people see a music video on YouTube and want an MP3 of that song for their Mac computers, smartphones or tablets, or want to convert YouTube videos into MP3s and download them as ringtones. Therefore, it is necessary to find effective ways to convert YouTube to MP3. In this post, you will get two main effective solutions on how to convert YouTube to MP3 on Mac step by step. There are a number of YouTube to MP3 Converters for Mac for us to choose from. 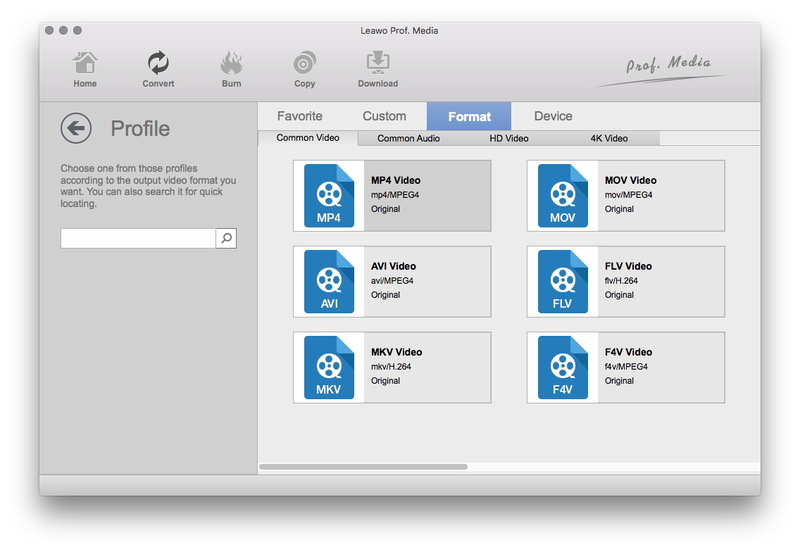 Here I would like to recommend Leawo Video Converter for Mac. 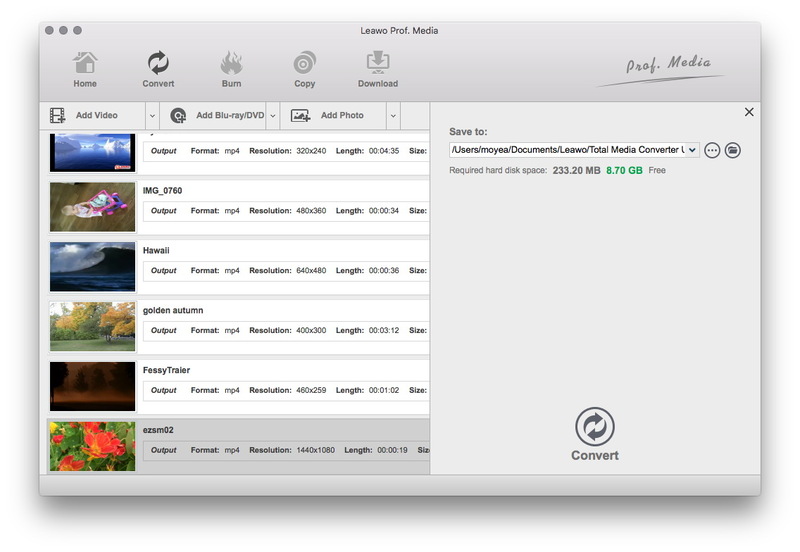 Leawo Video Converter for Mac is regarded as the best YouTube to MP3 converter Mac since it is able to convert video and audios in almost all popular formats like AVI, MP4, MOV, MP3, AAC, FLAC, etc. Moreover, 2D to 3D visual effects are desired when you are watching action video. The 2D to 3D feature of this converter can make it true for you. You can get great and fast video and audio conversion on Mac for Apple/Android/BlackBerry/Windows, Mobile/Symbian/Palm users, and more other devices. Besides, it also own rich editing functions. In short, it is far superior to other free video converter online for Mac. Before we start converting YouTube to MP3, you should make sure that you have downloaded your YouTube videos on your Mac computer. 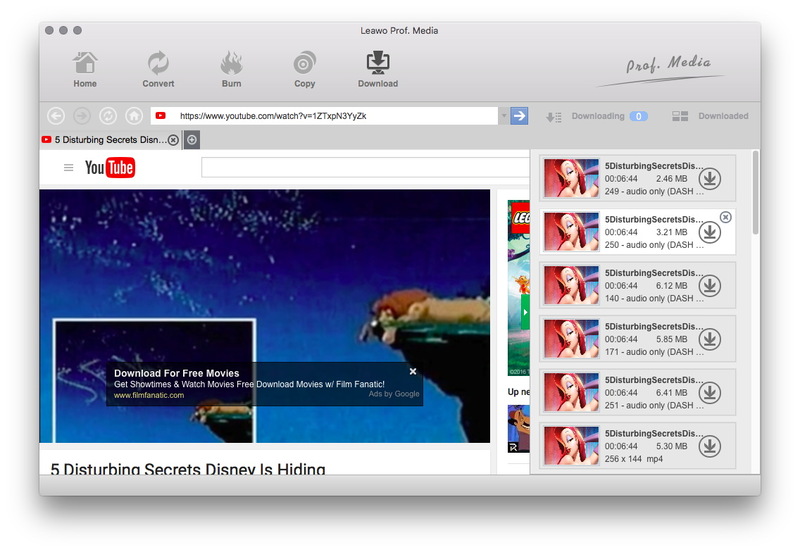 If not, you can download YouTube videos with a fast and convenient YouTube Downloader – Leawo Video Downloader for Mac. 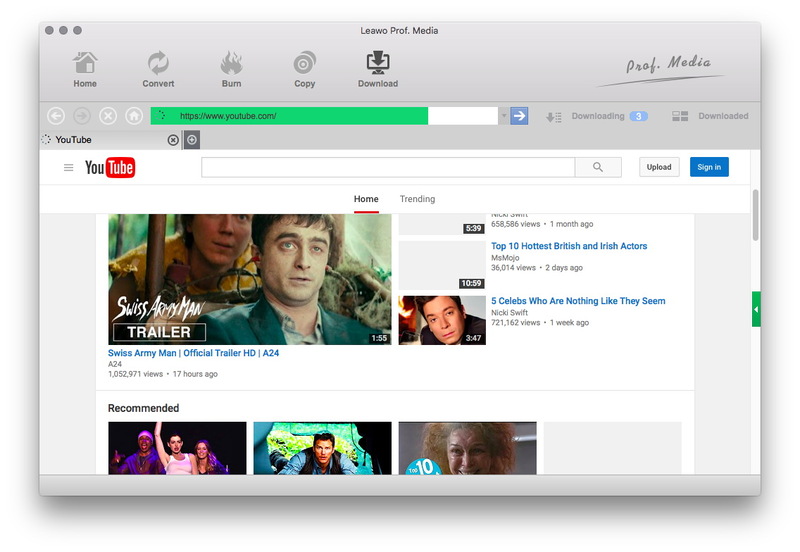 Leawo YouTube Downloader for Mac provides one-click solution for you to download YouTube videos, Facebook videos and various other online videos from video sharing sites. Let’s follow to start downloading YouTube vides first if you have no idea how to download YouTube videos. Step 1: Download and install Leawo YouTube Downloader for Mac first. Step 2: launch Leawo YouTube Downloader for Mac. Choose “Download” tap, import a YouTube video by pasting video URL in the address box. Then you can preview the YouTube video via the built-in browser and player. Step 3: Then you can add YouTube Video to Downloading Queue. Click the small green arrow on the right side of the URL address box and you will see all target videos there waiting for selecting. Clicking the “Download” icon to choose the YouTube video to downloading queue. Step 4: After that, the downloading process will start and it will take a while to complete downloading process. Here you can click “Downloaded” tab to check where all the downloaded videos are listed. After getting the downloaded YouTube video, you can turn to convert YouTube to MP3 with the help of Leawo Video Converter for Mac. Please click the download buttons below to download and install Leawo Video Converter for Mac firstly, and then follow the guide step by step. After finishing the installation, please launch it and move to the “Convert” tab. Click “Add Video” button to load source YouTube video files into this program. Or directly drag and drop YouTube video files into the program. After all above done, Click the button “convert” at the bottom of the sidebar to start converting YouTube video to MP3 on Mac. YouTubeMP3 is a convenient YouTube to MP3 converter online designed to convert video to MP3 with simple steps. You don’t need to register but need a YouTube URL. Once you submitted a YouTube URL, it will start to convert the audiotrack of your videofile to MP3 and download it as soon as possible. It is platform-independent. So you can use it with Mac, a Linux PC or even an iPhone. 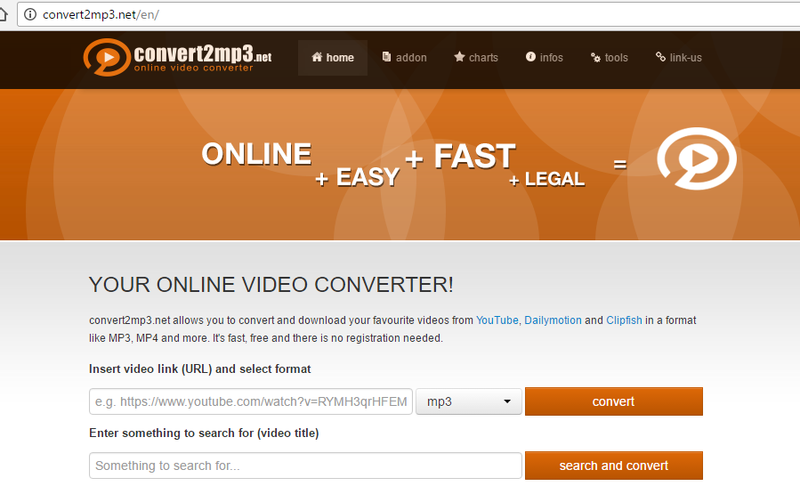 Onlinevideoconverter is also regarded as a popular online YouTube to MP3 converter Mac. It enable you to download YouTube videos as MP3 files with HD audio quality. It is also compatible with many other online video sites such as Vimeo, Dailymotion and Liveleak. And you also don’t need to register. Similar to the online converters above, Convert2MP3.net can help you to convert and download your favourite videos from YouTube, Dailymotion and Clipfish in a various formats, such as MP3, MP4 and so on. It’s fast, free and there is no registration needed. As mentioned above, there are many online YouTube to MP3 converter Mac, here I would like to take Convert2MP3.net as an example. Please refer to the simple guide below on how to convert YouTube to MP3 with online YouTube to MP3 converter Mac. Once all done, you will finish to convert YouTube to MP3.Indeed, it is a convenient way, but it still has non-ignorable disadvantages. For example, you need to take more time to download the converted MP3 files on Mac, and accept a relatively poor quality conversion that takes up a lot of space. For me, I prefer Leawo Video Converter for Mac although it needs to pay. However, you can convert YouTube to MP3 in just a few seconds. And you will get the converted MP3 files without quality loss. And it can work even your computer is offline. 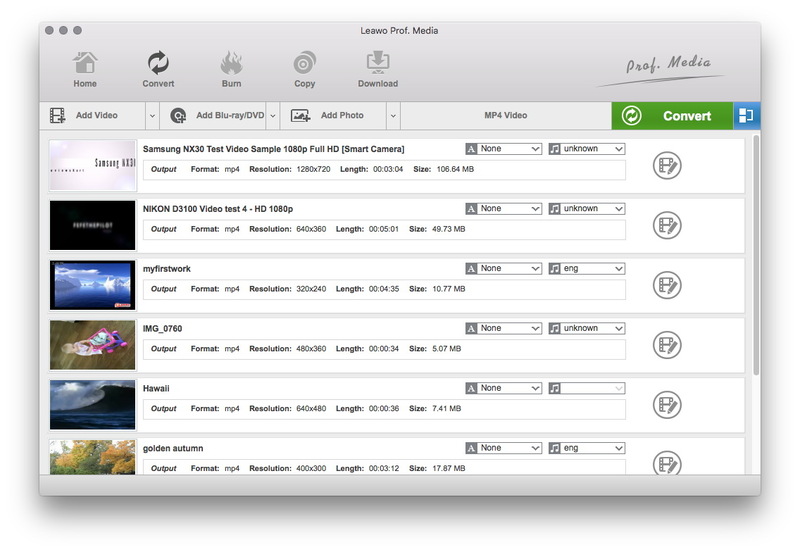 In short, Leawo Video Converter for Mac is one of the best YouTube to MP3 Converter Mac.